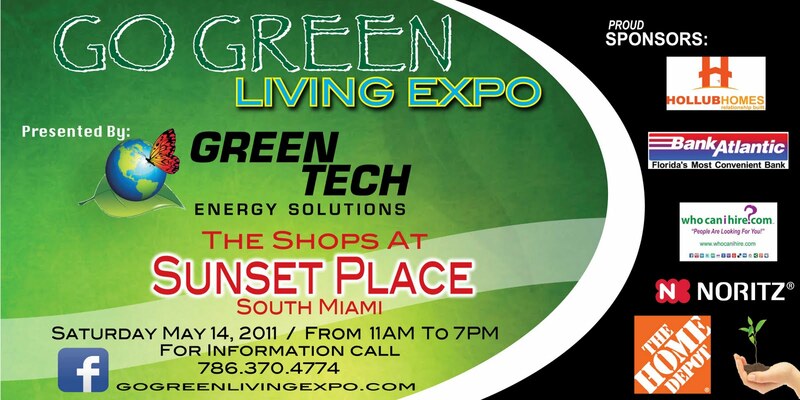 Join whocanihire.com and sponsors at the GO GREEN LIVING EXPO at The Shops At Sunset Place in South Miami. 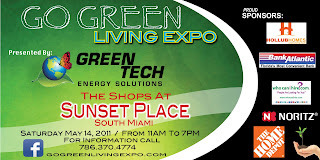 The expo is being presented by Green Tech Energy Solutions and is May 14, 2011 from 11am to 7pm. For additional information call 786-370-4774 or whocanihire.com at 888-700-8290.